From private spaces to public places, Elephant in the Room gets your property ready to sell or dwell. You only get one chance to make a first impression. When selling your home, first impressions mean money. Elephant in the Room will highlight your home's strengths and downplay any weaknesses to appeal to the greatest possible pool of prospective buyers. Staging will always be less expensive than lowering the price of your home or carrying cost of a vacant home. Elephant in the Room provides high quality, stylish furniture, area rugs, lamps, art and accessories that can be tailored to the overall architectural style of the home as well as the demographic of the neighborhood. Our warehouse is located at 81st Street & Zionsville Road in Indianapolis - just north of Andretti Autosport, across from the UPS distribution center. Click on image above to register and for more information. Join us for lunch and tons of great information on Sept. 12 at 11:30am in the serene setting of David Weekley at Woodside at West Clay. Representing Indiana in the article "37 Home Staging Experts Share the Secret to Appeal to Buyers in Your City". Thank you Feedspot for naming us one of the “Top 100 Home Staging Blogs on the Planet”! Remodeling in Reno? Flipping in Fresno? 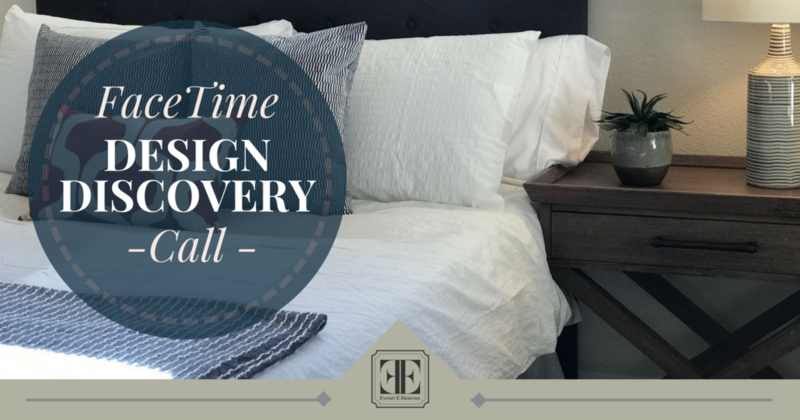 E-Design is an extraordinarily budget-friendly alternative to full-service interior design. You give us a budget, we give you a cohesive design plan to implement on your own timeframe. This allows you to phase and control your design budget completely. Because E-Design is delivered electronically, we work with clients nationwide, including investors and “flippers”. 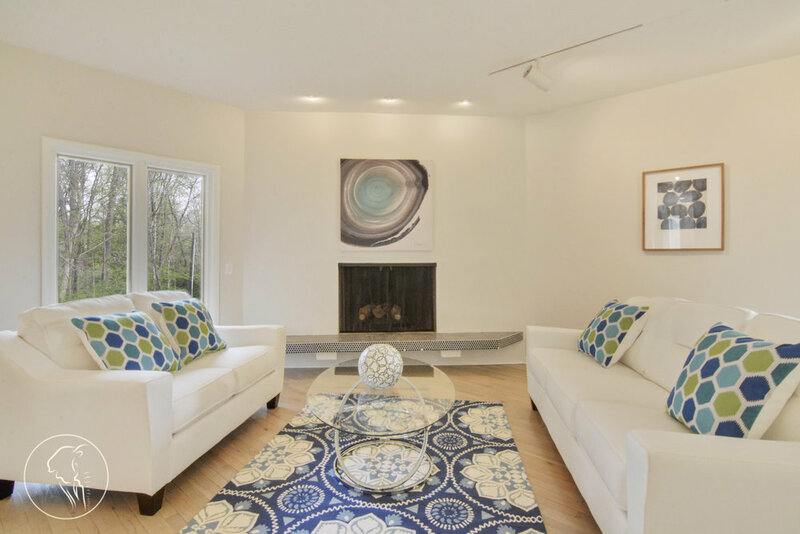 E-Design helps homeowners and “flippers” avoid costly mistakes by providing a detailed and compelling “visual” so you can see products within the space before you commit to them financially.